We are happy to report that the bidding process for the 2nd European Universities Games in 2014 was successful, and attracted three letters of Intention, which were submitted in time. 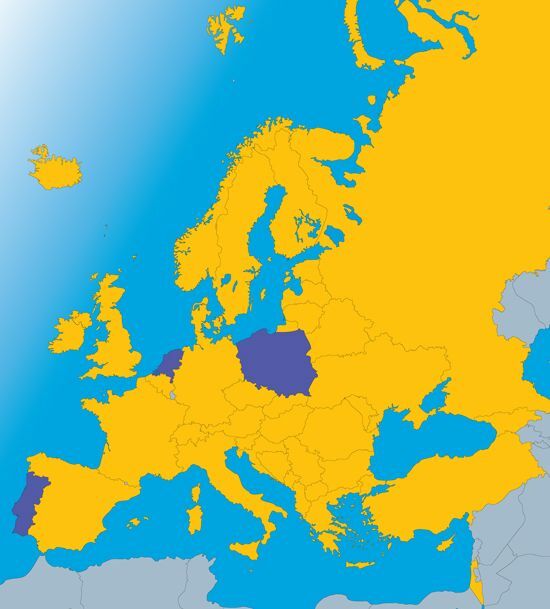 Countries wanting to host the next edition of the European Universities Games are the Netherlands, Poland and Portugal. There are 10 sports offered at the European Universities Games: 8 compulsory sports: Basketball, Football, Futsal, Handball, Volleyball, Badminton, Tennis, Table Tennis, and two optional sports (out of 4): Beach-Volleyball, Golf, Rowing, Rugby 7’s. Next step is submitting the Bidding dossier to the candidates, which will be done on March 15, 2011, and the bidding countries will have time until September to Submit their bids. 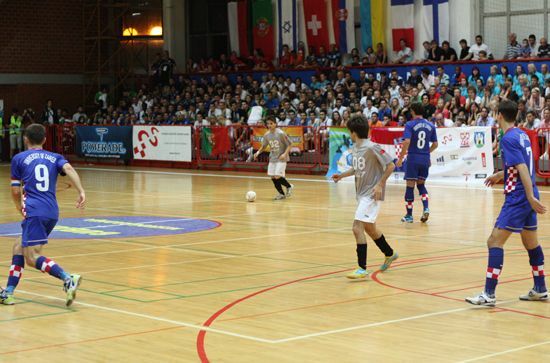 After the evaluation visits, the Games will be attributed on November 26 at the EUSA Executive Committee Meeting.